Ahead of this year’s peak Q4 period, known as the ‘Golden Quarter,’ our partner network Awin recently published a new whitepaper that sought to predict what trends might emerge amid the influx of huge seasonal retail events during it. 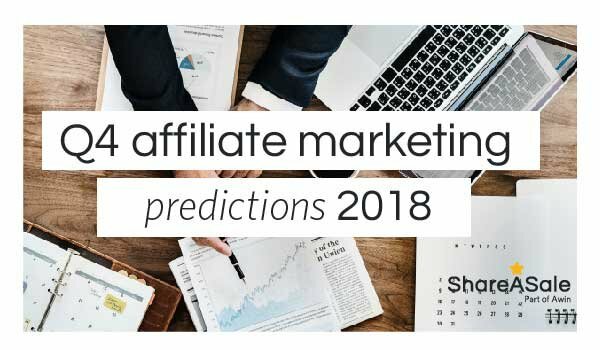 Titled ‘The Golden Quarter: Affiliate Predictions’, it considers the likely consequences of this hugely important consumer spending period and what new characteristics we might see during it. We’ve summarized the top three takeaways for you below. With Black Friday, Cyber Monday, Asia’s Singles’ Day and Australia’s Click Frenzy all taking place during the month of November, we’re likely to see even more sales growth in this one month as retailers compete with each other in an attempt to take market share from one another. 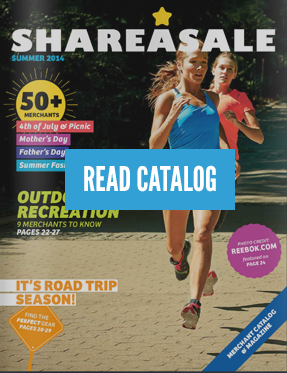 November is already the biggest sales month for merchants on ShareASale and Awin. With consumers increasingly aware they can make huge savings during these events, many of them have been “trained” to wait until the November sales hit to spend their money. Discounting remains something of a strategic dilemma for many retailers during Black Friday and Cyber Monday, many faced with either losing market share to competitors by not participating or suffering margin erosion by pushing a big sale. However, this year we may see an increasing number of merchants trying to participate in more creative and sophisticated ways, by offering exclusive discounts that help to protect their profits while still offering a compelling deal to their most valuable customers. While the wider digital ad industry is under scrutiny and legislative pressure like never before thanks to its questionable use of personal data (think Europe’s General Data Protection Regulation), the affiliate channel’s “data light” model puts it into a strong position in this respect and may see more ad investment come its way during the peaks of Black Friday and Cyber Monday. To justify that increased ad spend, affiliate marketers will need to ensure they dig deeper into the effects of this investment and better understand the value of the sales generated through it. To read the full whitepaper from Awin, please click here. 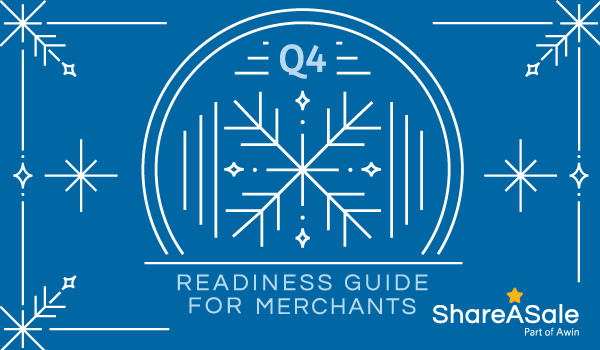 Whether you’re just starting to prep for Q4 or already finished, we’ve compiled a checklist that every Merchant should review to ensure their affiliate program is ready for the busiest time of year. 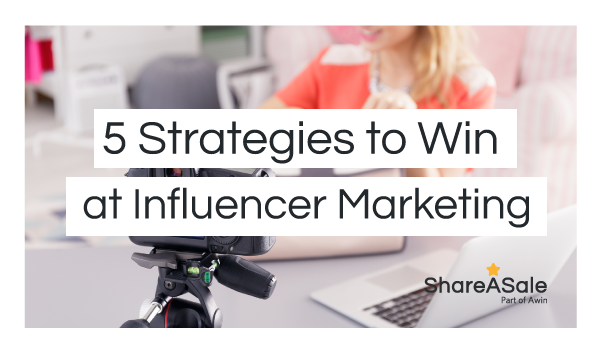 Discover how to outperform this holiday season! Being the most important and most profitable quarter all year, it is important to spend lots of thoughtful time planning your Q4 strategy. 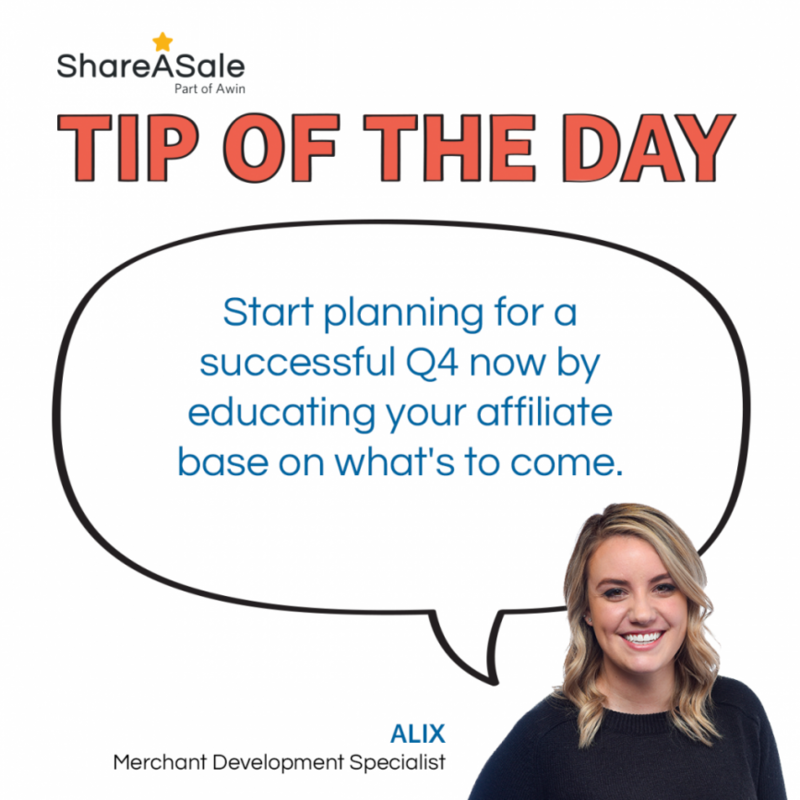 Your strategy should be organized, streamlined, and most importantly, communicated to your affiliate partners.Help your program stand out by educating your affiliates about your program and giving them glimpses of what’s to come!